Der KISH Xpander 6K vergrößert die Bilddiagonale des Zoom auf die Größe der Alexa Full Gate Diagonale. Die Größe des RED Dragon Sensor bei 5K Auflösung wird ebenfalls vollständig abgebildet. Die Größe des RED Dragon Sensor mit 6K Auflösung wird an den Ecken nicht komplett ausgezeichnet, bei 16:9 Aufnahmen spielt das aber keine Rolle. Der KISH Optic Xpander Zoom hat für den Anschluss an die Optik den universal Zoom-Anschluss. Der Xpander wurde für Optimo 24-290 mm Zoom optimiert. Es können aber auch andere Zoom Optiken mit dem Xpander verwendet werden. Large sensor sizes create beautiful images, but they can also pose problems without the right equipment. By attaching the Xpander Lens to your cinema lenses, you can now enjoy full scale ability to shoot with large sensors including 6K without compromising focal length capability. Whether you are shooting with the ARRI Alexa Open Gate or Red Dragon 6K, the Xpander Lens is the latest critical attachment necessary to prevent vignetting so you can maximize the most out of large sensor coverage. Even though the Lens Xpander functions similar to the lens range extender attachment, in terms of focal length and light loss factors, there is one fundamental difference to appreciate. The Xpander gives a larger image dimension by expanding the original image to cover a larger sensor area. This accessory is designed to maintain the optical performance over the larger image area. On the other hand, the range extender is also magnifying the image (focal length gets longer) but this attachment only needs to maintain the optical performance over the original image area. 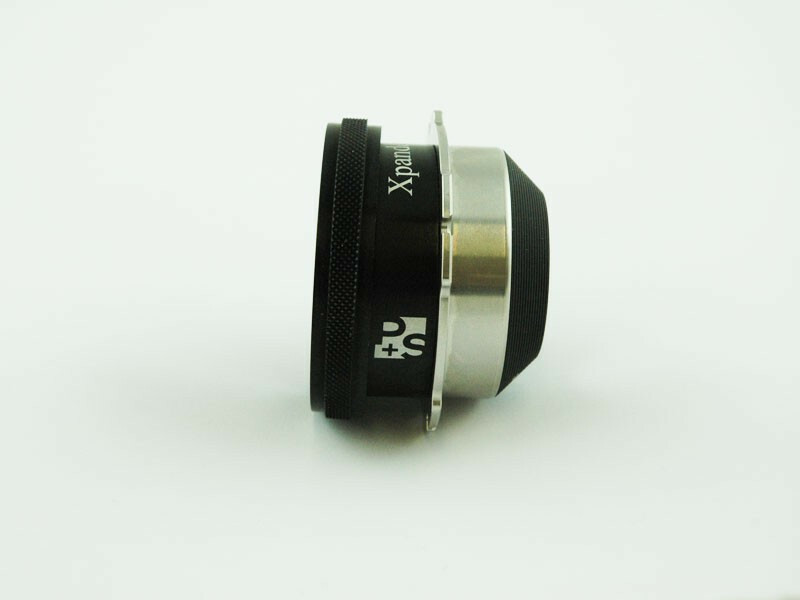 Thus, the Xpander Lens is a more demanding and critical optical attachment. 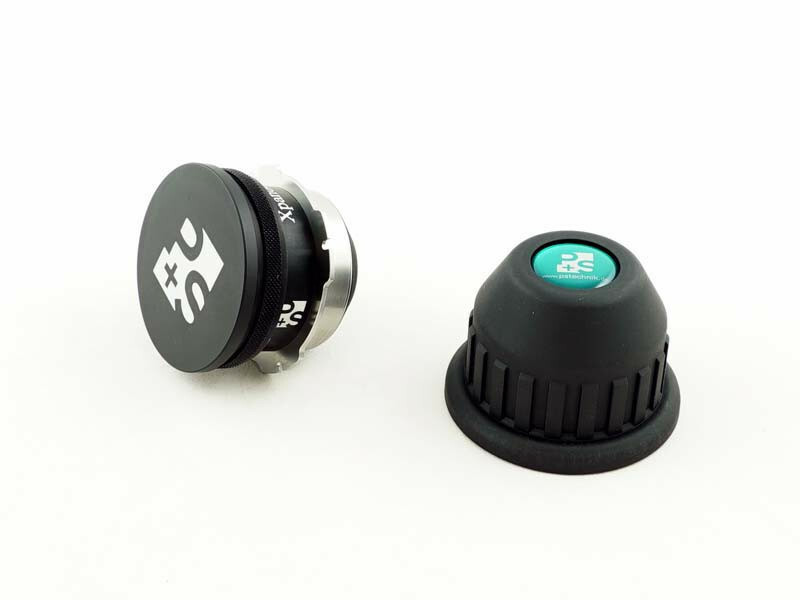 The Xpander Lens can be attached to most existing lenses where there is enough air space between the back of the lens and the first filter or obstacle in front of the sensor. 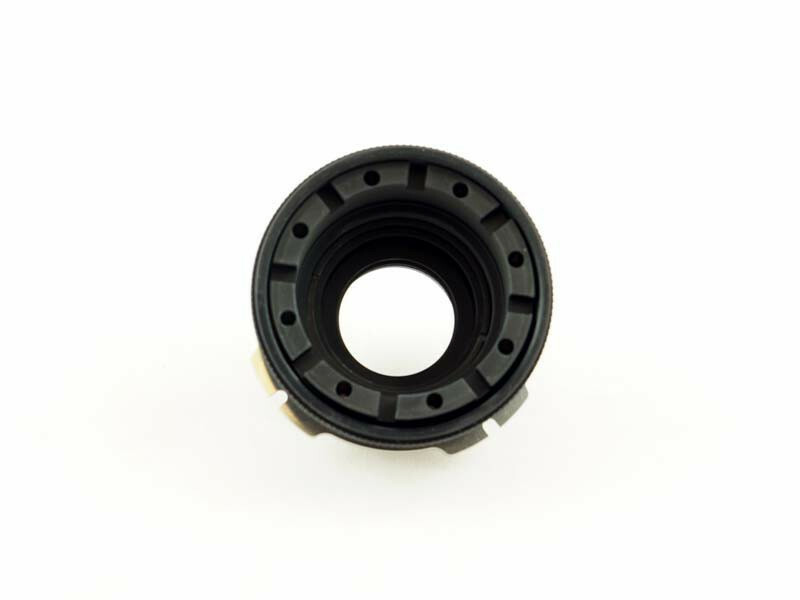 The current lens mount on the rear of the lens (normally PL or PV) is removed and replaced by the attachment which incorporates the Xpander within a new mount on the lens. Upcoming compatibilities include Fujinon and Canon zooms. The Xpander is not compatible with spinning mirror-shutter cameras. By attaching the Xpander Lens to your cinema lenses, you can now enjoy full scale ability to shoot with large sensors including 6K without compromising focal length capability.